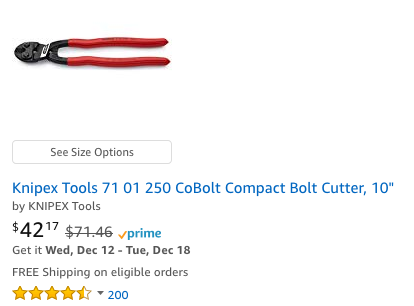 I am normally cheaper than Amazon on the items I sell. 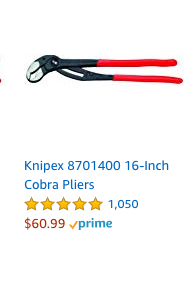 For whatever strange reason Amazon is blowing out some Wera and Knipex tools below factory cost this season. 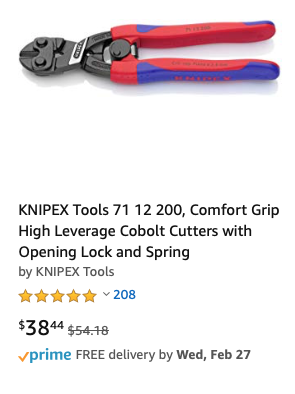 I hate to send people to the corporate giant but until this strange sale ends you will not get these tools cheaper unless you steal them. Rather than cry about what they are doing I decided to capitalize on it after you click through these links I get a commission from them. Let me know if you find more!